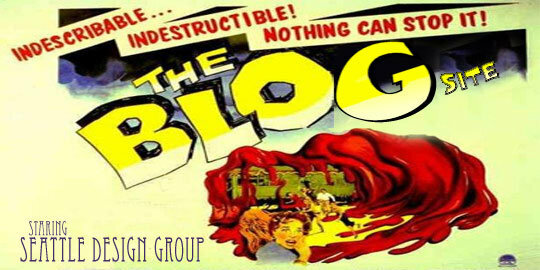 Home/Blogging and Blogsites/Blogsites are taking over the world – Do you have yours? Blogsites or blog Websites, they’re everywhere. Everyone has one and everyone is now a blogger. Or, are they? Do you need to be a blogger to have a blogsite? What are the benefits of having a blogsite? Why shouldn’t I just have a regular Website, or maybe just a blog? Are they complicated to edit and set up? I’m not a writer, why would my business need a blogsite? If your business or organization has news or press to share, then you could benefit from a blog Website. WordPress blogsites offer you the ability to have a content management system (CMS) built in to your Website on the WordPress platform. Why is that good? Because WordPress offers easy editing tools that are intuitive making editing your site a snap. Why have “just a Website” when you can have a blogsite that integrates easily with social media, has incredible editing and upload tools and most importantly, search engines love them. Search engines are attracted to Websites that change and update content often. Blogs and blog Websites tend to do this keeping the search engines coming back over and over and allowing your site to rank higher. And, so popular is WordPress that there are a multitude of plugins and themes that can be attached to give your site a unique look and feel for minimal cost.